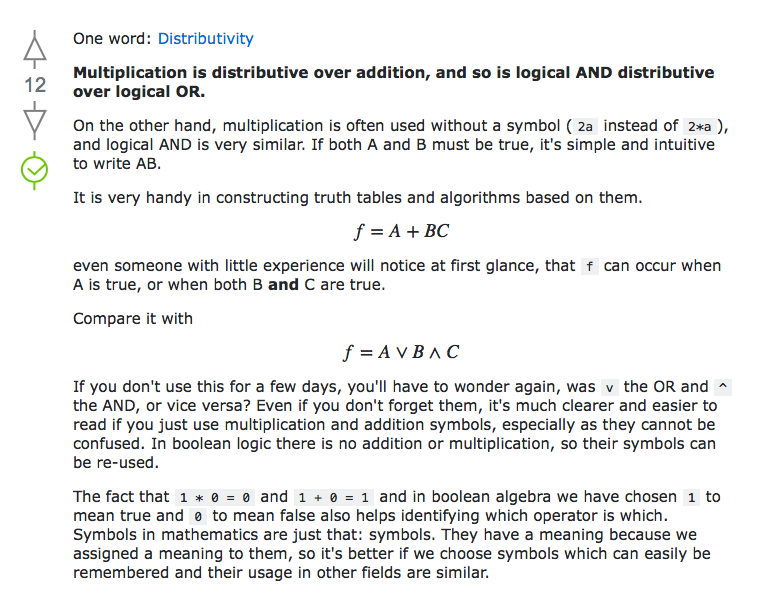 This is an answer to the question: "WHY IS THE '+' SIGN COMMONLY USED AS LOGICAL OR OPERATOR?" Basically this Thai Liberal™ mixed up between the two whilst trying to make argument about name of Stadium. Whatever!